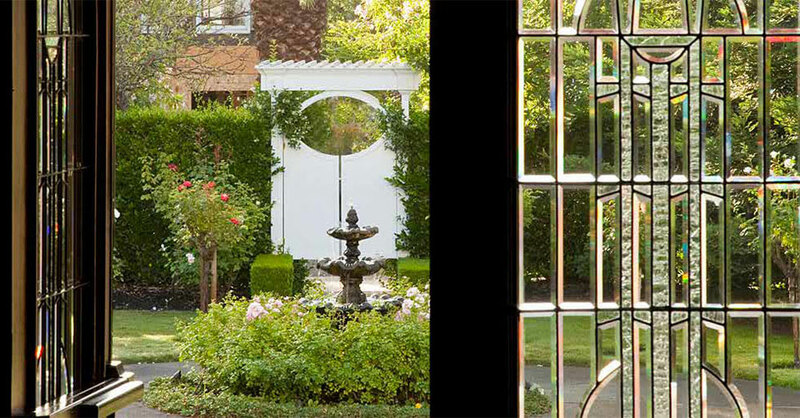 Churchill Manor is a downtown Napa bed and breakfast that offers elegant accommodations. Our Napa Valley inn is located in the heart of northern California wine country, just a block away from historic downtown Napa. 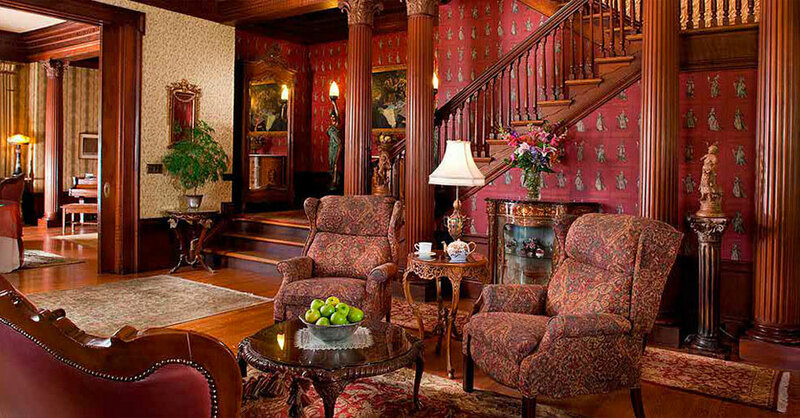 Our 19th-century mansion is one of the most beautiful architectural treasures in Napa, making it truly a unique lodging experience that is hard to find at other downtown Napa hotels. The inn is also conveniently located near the best area attractions, and is only a short distance from many world-class vineyards in the Napa and Sonoma wine regions. Spend the day relaxing at a winery, ride our complimentary tandem bikes, or get out and explore miles of Napa hiking trails. 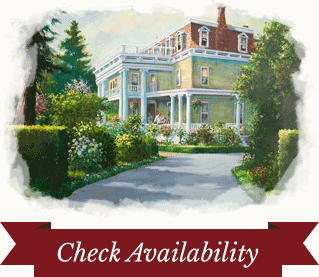 No matter what you choose to do, Churchill Manor is the ideal Napa Valley bed and breakfast for your stay. 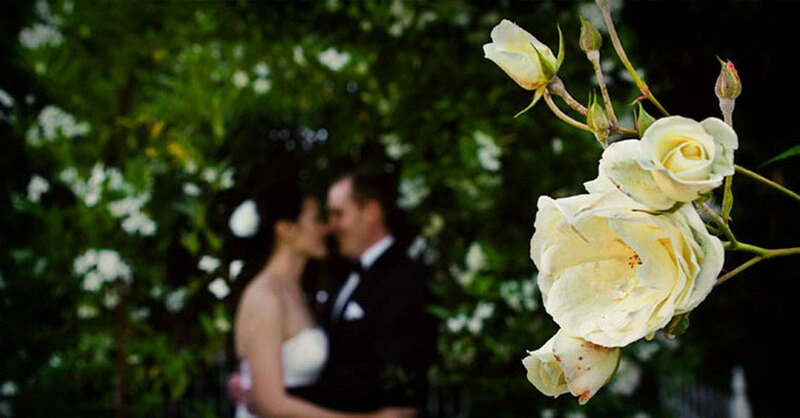 Our Napa Valley Inn is also the perfect setting for your wine country wedding or elopement in Napa Valley. Redwood moldings, columns, and magnificent European antiques abound. Churchill Manor’s dedicated and friendly staff will make you feel right at home. Whether you’re planning a special event or a relaxing wine country getaway, the professionals at our Napa Valley bed and breakfast have you covered, so that you can leave with unforgettable memories. There are 10 beautiful guest rooms at Churchill Manor, and they all feature beautifully old-world craftsmanship and modern amenities. We want our guests to feel pampered while staying at our romantic Napa Valley bed and breakfast, so we make sure to provide the most luxurious amenities and furnishings. Guests will also get to enjoy a delicious breakfast each morning while staying at our Napa Valley inn. Our gourmet 3-course breakfasts stands out against other downtown Napa hotels featuring fresh fruit, buffet of baked breads and sweets, gourmet coffee and tea, entrée specialties, and so much more. In the evening, please join us as we provide specialty wines and appetizers for our guests who stay at our downtown Napa Valley Inn. Begin planning your vacation to Churchill Manor today and see what sets us apart from other downtown Napa hotels and inns. 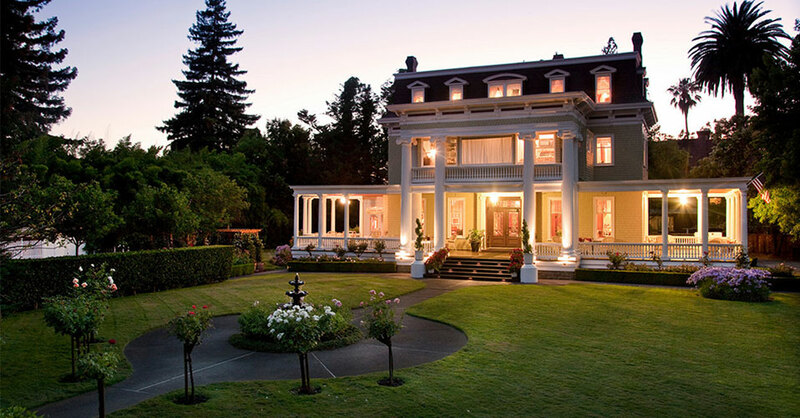 Our beautiful bed and breakfast offers plenty to do in Napa wine country and we want you to experience it all with us. Contact us today to book a room or learn more about our accommodations. We look forward to helping you book your vacation to Napa wine country!